​A leader in the manufacturing home industry, Clayton Homes has years of experience in building quality homes for customers to achieve their dreams of home ownership. When you buy a Clayton built home, you're buying more than a house - you're buying a home with quality features that help lower energy costs and are engineered to last a lifetime. 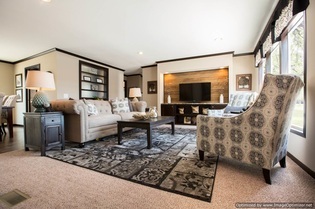 You'll be inspired by all the beautiful floor plans offered by Clayton Homes, and sure to find the home of your dreams! 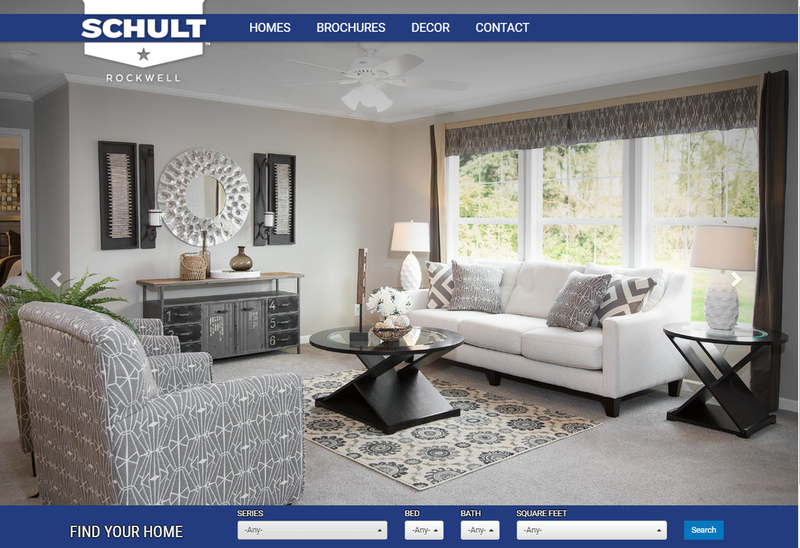 Kingdom Homes is proud to offer many great floor plans from the Clayton Schult Rockwell division of homes, along with many other popular Clayton home plans. Just tell us what you want - and we'll build it!